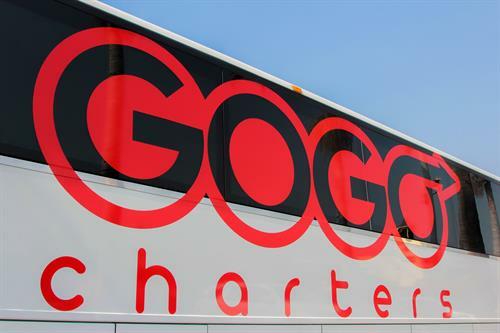 GOGO Charters is the top ranked Houston charter bus service in America’s fourth largest metroplex. Filled with attractions such as art museums, malls, and world-class restaurants, Houston is a growing with much to offer, making it the perfect destination for group travel. With access to the largest fleets of buses in Texas, GOGO Charters is the perfect transportation solution for anyone seeking a ride through the Houston metropolitan area. If you need a charter bus in Houston, GOGO Charters can find reliable, modern bus rentals that fit even the most specific requirements. 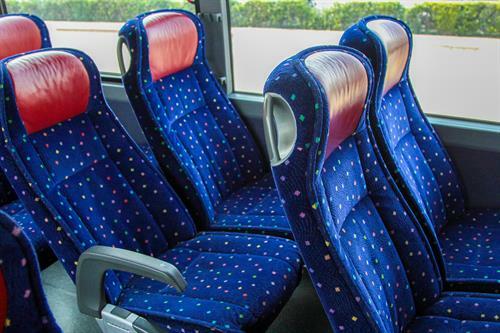 Customers love the modern interiors, facilities, and amenities of the buses we charter, and the quality of our customer service is comparable to none. If you need a professional, trustworthy Houston charter bus company, GOGO Charters is the perfect choice for any type of event or trip. Regardless of the city you rent your bus in, it’s important to work with trusted, reliable companies. 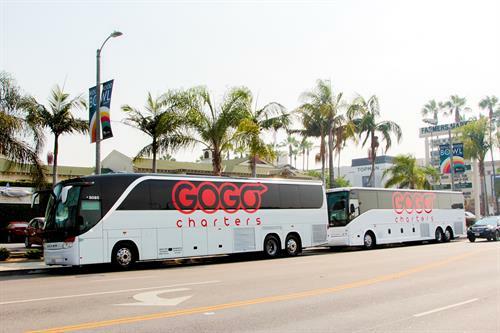 GOGO Charters is the number one choice for people in search of industry-leading service and quality charter buses in Houston, Dallas, Austin, Corpus Christi, and San Antonio. Whether you’re here for a wedding, corporate trip, sporting event, or other private affair, we’ll provide you with reliable, efficient transportation throughout your entire trip. Call us today at 1-855-826-6770 for a free, personalized quote!